The term “factory built”, “off-site built” or “modular” simply describes a method of constructing a residential structure in one or more large sections away from the home site. 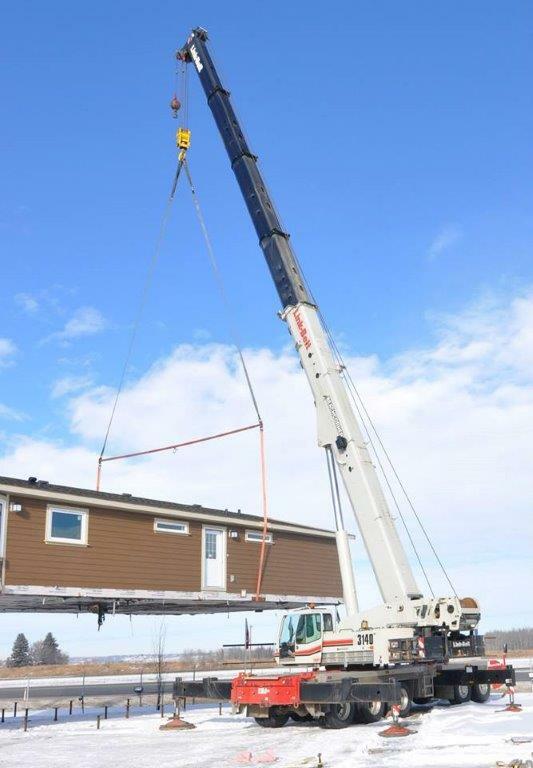 Site building, Modular or any other method of construction can produce all types of homes such as single detached, multi-family and apartments in both single and multistory configurations. After transportation to site, if more than a single unit, they are assembled and finished to comply with building codes and architectural guidelines for the development. 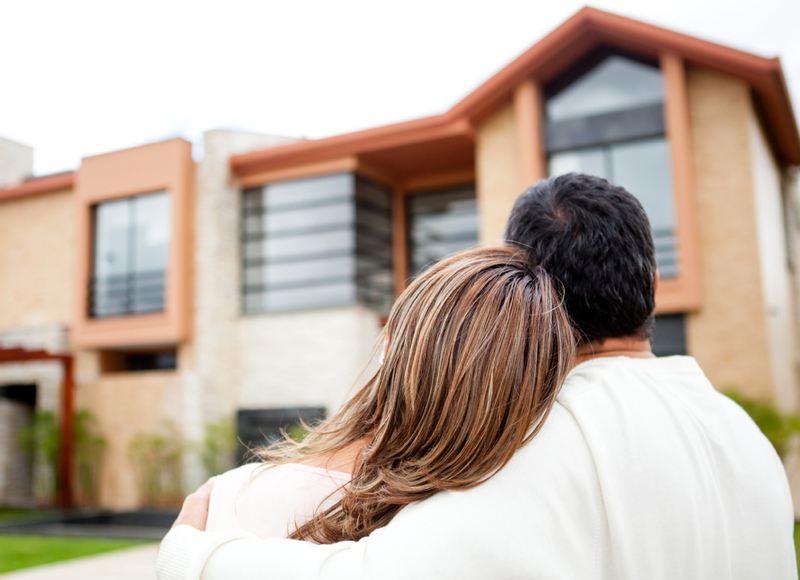 Canadian Mortgage and Housing Corporation (CMHC) provides loan Insurance to purchase or refinance homes. Standard mortgage rules apply when the home is fixed to a permanent, code compliant foundation on owned land. When the home is installed on leased property or is intended to be moved in the future, it is considered a chattel and loans are eligible for an insured C.L.I.P. (Chattel Lending Insurance Program). Factory-built homes that are constructed under the CSA A 277 quality assurance program to meet or exceed the building codes for the location, qualify for either form of mortgage. Just like site-built, all factory-built homes must be constructed to meet or exceed the building codes in the jurisdiction that it will be located. In Canada, the National Building Code is the basis for all building codes, with some provinces and territories adding amendments to address requirements that are unique to that province or territory. 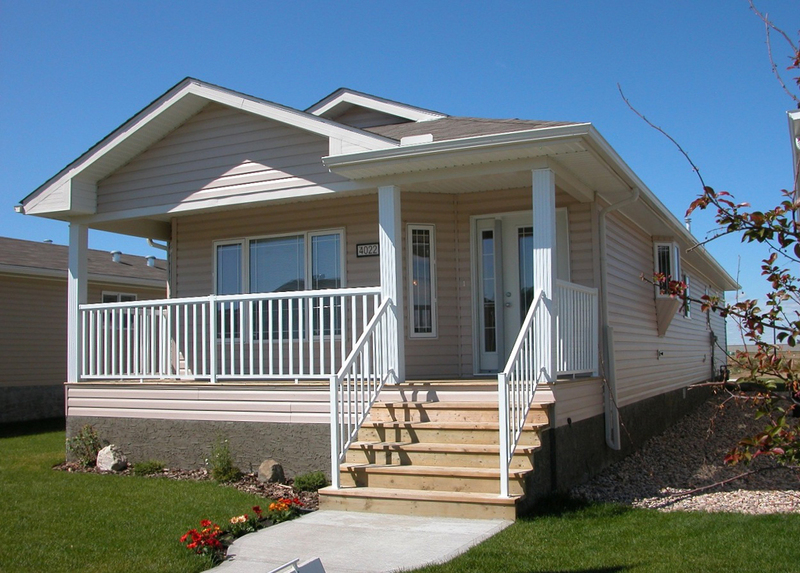 Quality control inspections on factory-built homes are completed by third party inspection agencies certified by the Standards Council of Canada (SCC) under the CSA A277 certification program. This assures the customer and jurisdiction having authority, the home is built to meet or exceed the building code for the location of the home. The appreciation in value of factory-built homes is, as are site-built homes, dependent on (like the old saying), location, location, location and of course, condition. Factory-built homes will appreciate at the same rate as other homes in surrounding neighborhoods when properly sited and maintained. There is a common misunderstanding that factory-built homes depreciate because of the cost of moving them in the future and site-built homes cannot be moved; therefore, will not depreciate. 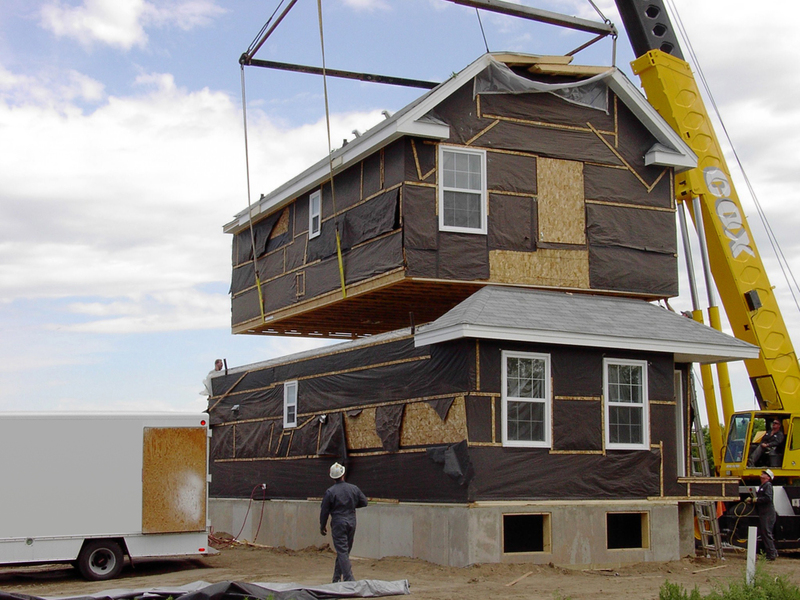 Today’s factory-built homes are rarely moved and when they are, the value is depreciated to cover the cost of moving just as a site-built home would be if it were moved (and it can be). Factory constructed buildings are designed to be placed on basements, crawl spaces, engineered screwpilings and other foundations compliant with the National and Provincial Building Codes. The National Building Code includes a section on foundation design for homes (site or factory built) that are placed on grade level foundations. The homes must carry certification that they conform with the CSA standard for “Deformation Resistance”.